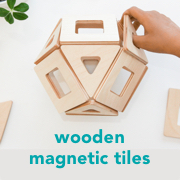 Are you looking for some fresh Montessori inspiration? I hope you enjoy these French Montessori bedrooms! They have lots of ideas, lots of colour and a little bit of whimsy. Above Montessori et Cie: La chambre de Thaïs at Fairy's Fabrics (English here). Montessori et nous: le lit de Lou at Et Dieu Crea - Family Blog in Paris (English here). Above and below La chambre de Titouan at Le Journal de Titouan (English here). 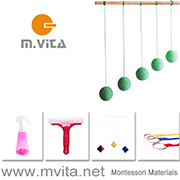 This site has lots of really lovely Montessori content! You can also see some images of this room when Titouan was younger here. La chambre colorée des mouflettes at Add Fun and Mix (English here). A cute little corner - Patchwork et Montessori at Gaëlle sew in love (English here). Please click through the links to see the rooms in further detail!